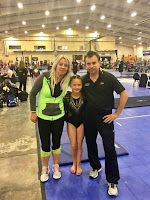 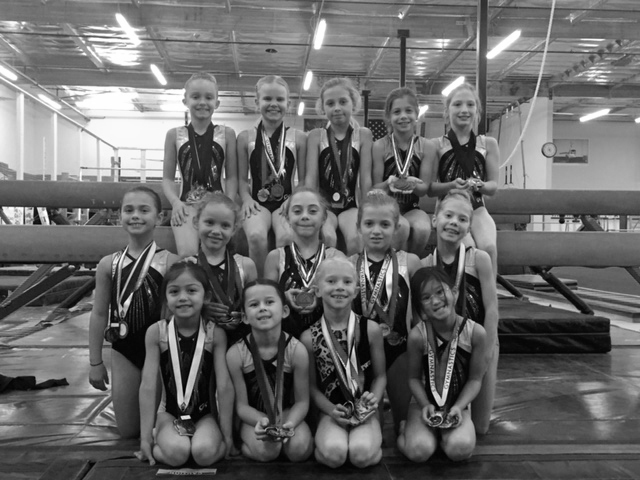 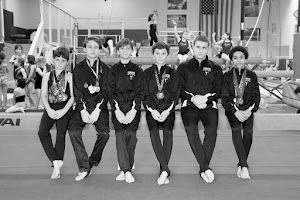 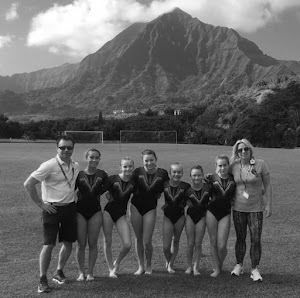 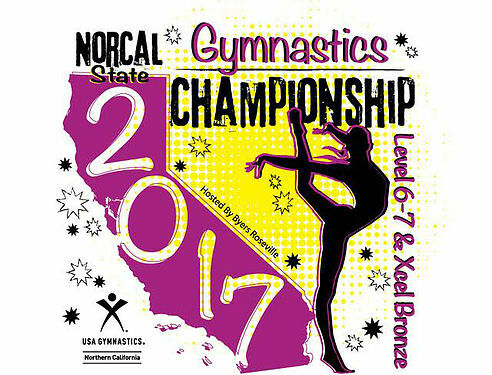 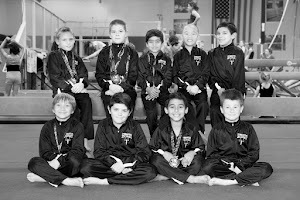 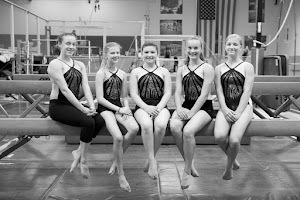 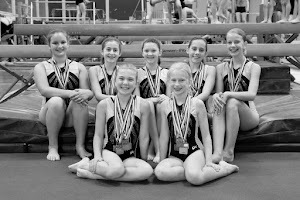 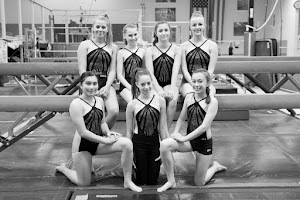 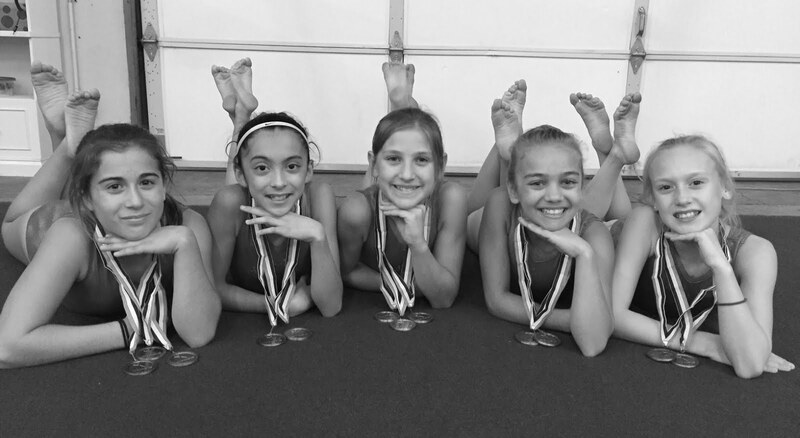 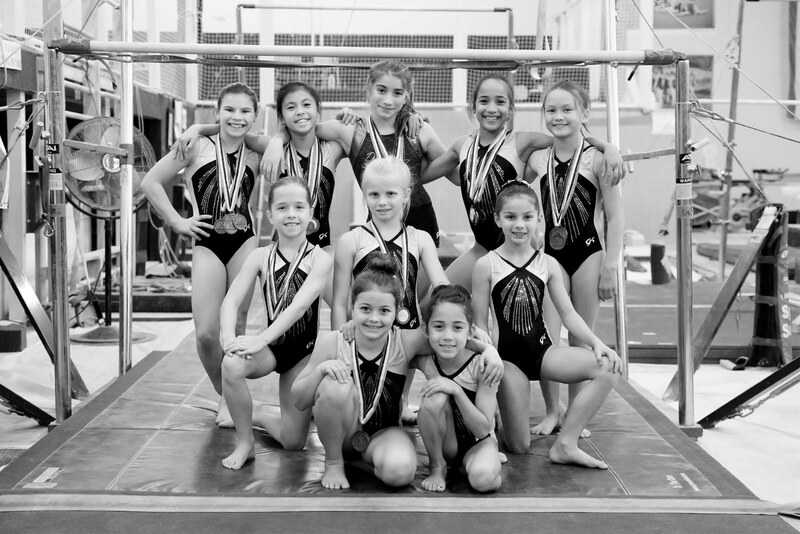 The level 7 optional team at the Gymnastics Zone competed at USA Gymnastics Junior Olympic Level 7 State Championships on March 31 – April 2 at the Jackson Sports Academy in McClellan, CA, hosted by Byers Gymnastics of Roseville. 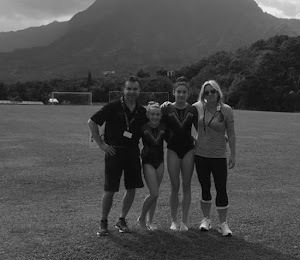 Naomi Uemura – fifteenth all-around with a score of 35.200. 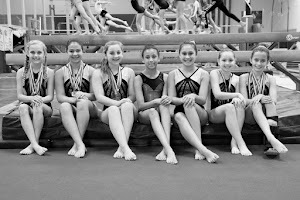 Morgan Phipps – seventh on beam and eleventh all-around with a score of 36.325. 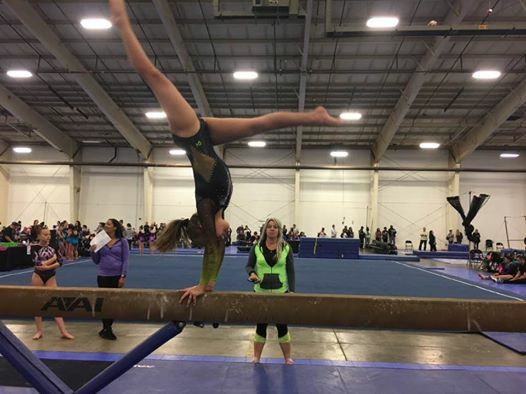 Kylie Holman – ninth on beam and fifteenth all-around with a score of 34.150. 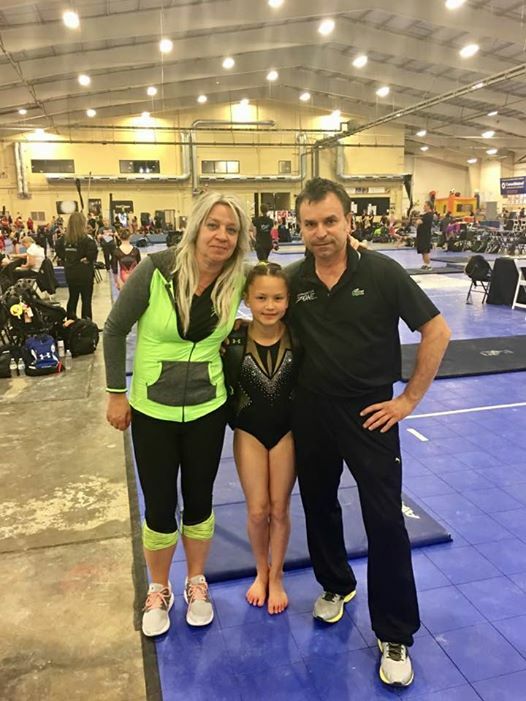 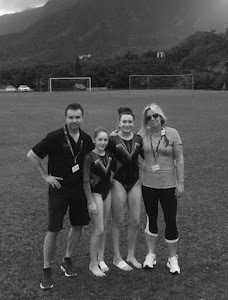 Lillie-Ann Sheppard – eighth on bars and sixteenth all-around with a score of 33.800. 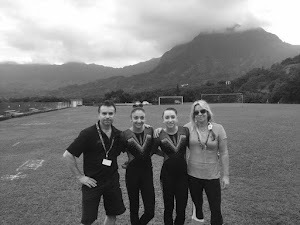 Hali Chaykin – sixth on vault, fifth on bars, third on floor and fifth all-around with a score of 36.400. 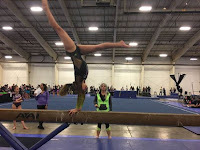 Lydia Benton – fifteenth all-around with a score of 34.725. Shanna Hunt – seventh on vault, first on bars (state champion), fifth on beam, fifth on floor and second all-around with a score of 36.225. 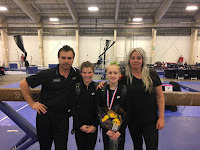 Ashley Gilbert – ninth on vault, second on beam, third on floor and eighth all-around with a score of 34.250. 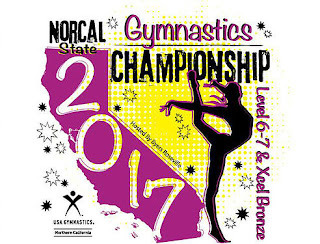 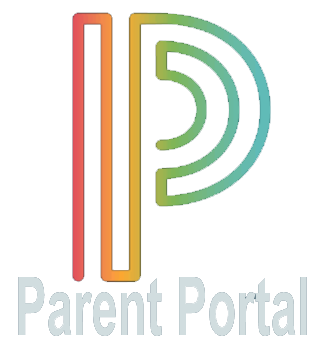 Those scoring a 34.00 All-Around or higher qualified to compete at USA Gymnastics Junior Olympic Region 1 Championships on April 21-23 at the Sheraton Fairplex and Conference Center in Pomona, CA.